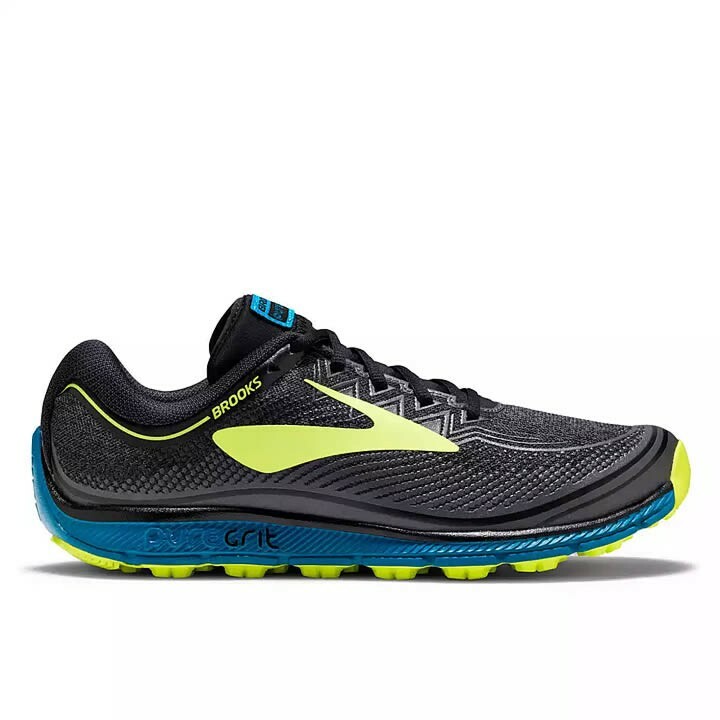 Lace up the men's Brooks Puregrit 6 and feel more connected to than trail than ever before. Featuring lightweight cushioning and rugged protection against rocky terrain, you'll be able to let your feet lead the way. New 3D rubber print on the upper adds durability without bulk.